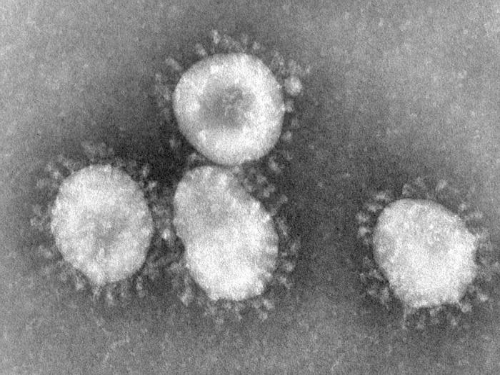 “After the CIA funded artificial mutation in Holland of H5N1 Bird Flu into the species barrier busting H7N9 which theoretically has a 60% death rate “success”, the potential to ‘f’ about with viral mutations to achieve the aims laid out on the Georgia Stones etc is enormous & quite frightening. However, critics say that it is too risky to create these viruses, even if it’s in the relative safety of a laboratory. According to French virologist Simon Wain-Hobson, this hybrid strain “grows remarkably well” in human cells, and “if the virus escaped, nobody could predict the trajectory.” Wain-Hobson claims that SHC014 would still need to evolve before making the leap to humans, which may never occur. In other words, these scientists are trying to create a virus that could kill people and spread across the planet, so that they can study a virus that may or may not do the same.